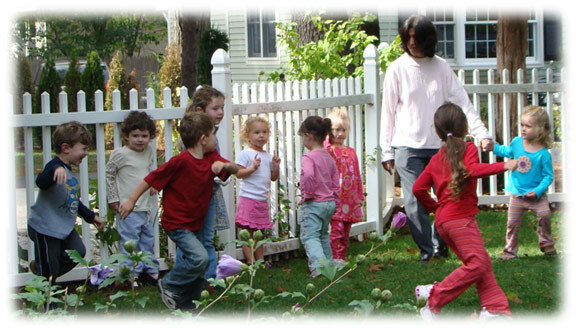 Together We Grow is a privately owned Preschool, Pre-Kindergarten, and Transitional Kindergarten Program whose roots started in 1994 in Watertown, Massachusetts. For five consecutive years, “Peoples Choice in Watertown” voted Together We Grow the number one preschool in town. The program relocated to 3 Pinevale Avenue Wellesley, Massachusetts in 2002.